Rich and structured palate shows honey and tropical fruit with hints of white flowers, caramel, spice and minerality which linger on the long creamy finish. 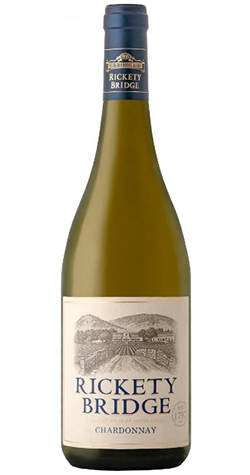 Chardonnay vineyards ranging from 21 – 25 years, grown on mild slopes of Schale decomposed granite and alluvial sandy soils on Franschhoek’s Dassenberg Mountain. Very low yielding at less than 3.5 tonnes/ha. Grapes were harvested by hand in February 2016 at 22.8° Balling in the early morning hours. This wine was naturally fermented in small French oak barrels and second fill Austrian foudres. (10% new and 90% older) The must be fermented at 14° - 17° C and lees stirred up daily for twelve weeks, thereafter it was only stirred up once a week for the remaining 7 months in barrel. The wine was kept at 15°C without receiving a racking or any sulphur additions during the entire 10 months of barrel ageing.